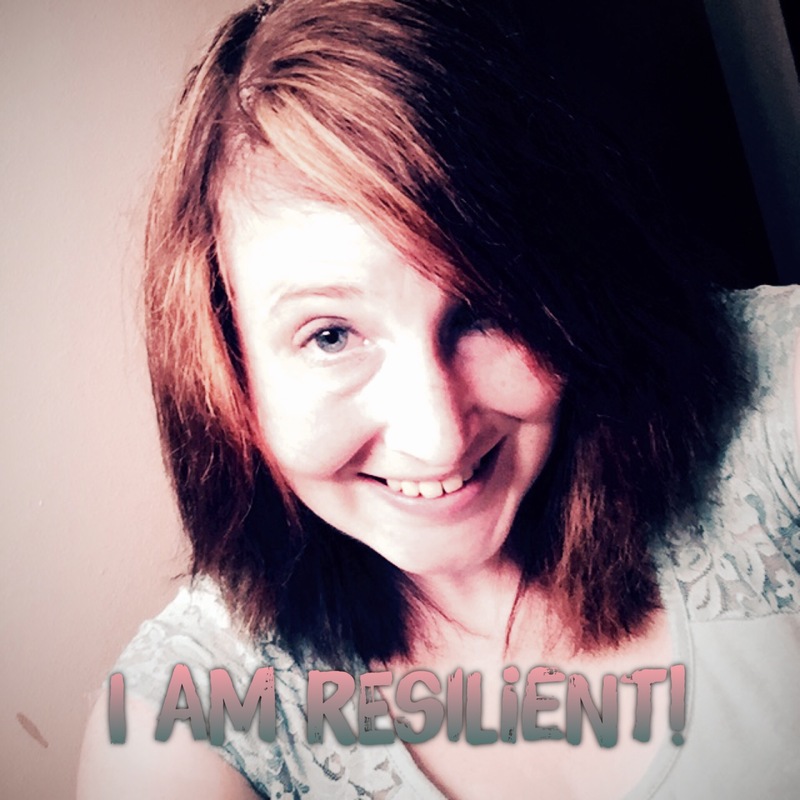 I’ve been asked to participate in #thehellolovelyproject I have been thinking for awhile now and I am going with the word resilient to describe myself. It was the word given to me at my 8th grade graduation by my teacher. In simple words: life tends to knock me down, but like a Tigger I usually bounce back up!I get knocked down, but I never stay there! What positive word can you think of to describe yourself?